Off the coast of Central Africa lies an isolated island, covered by primeval rainforest and inhabited by a greater variety of species than nearly any other place on Earth: Bioko. 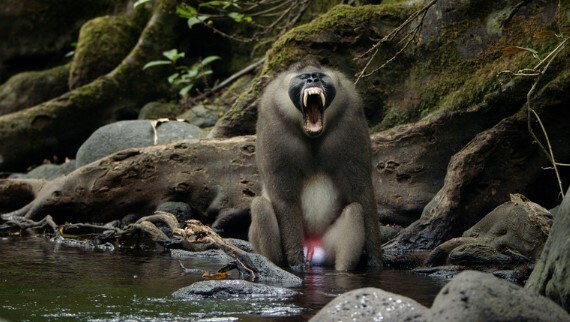 The rulers of this realm are one of the least known primates on the planet--drills. This film will reveal the secrets of these shy and endangered monkeys. 04/18 and 04/19 screenings include a Q&A with the filmmaker!